If you follow me on Instagram, you may know that I recently spent two nights at Sketchley Grange Hotel. 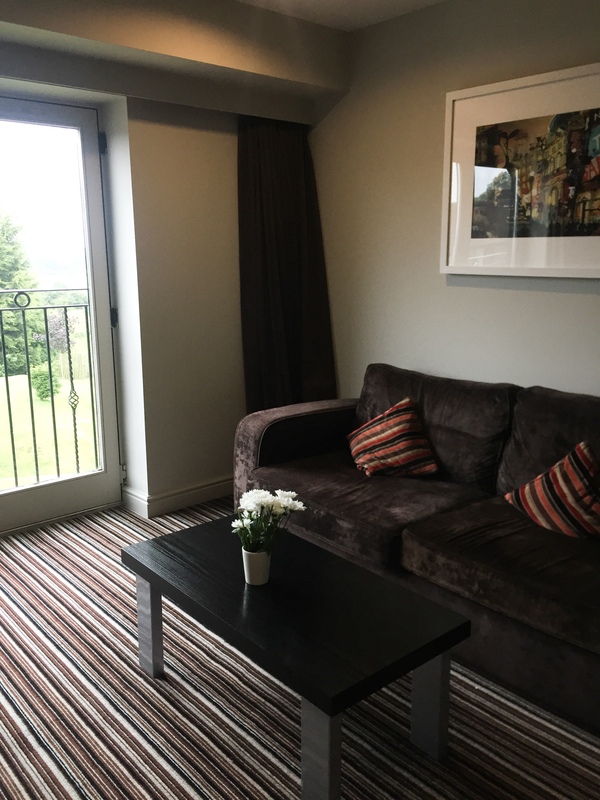 Located in Hinckley with gorgeous gardens and countryside views, you’d never know that it was just minutes away from the M69! 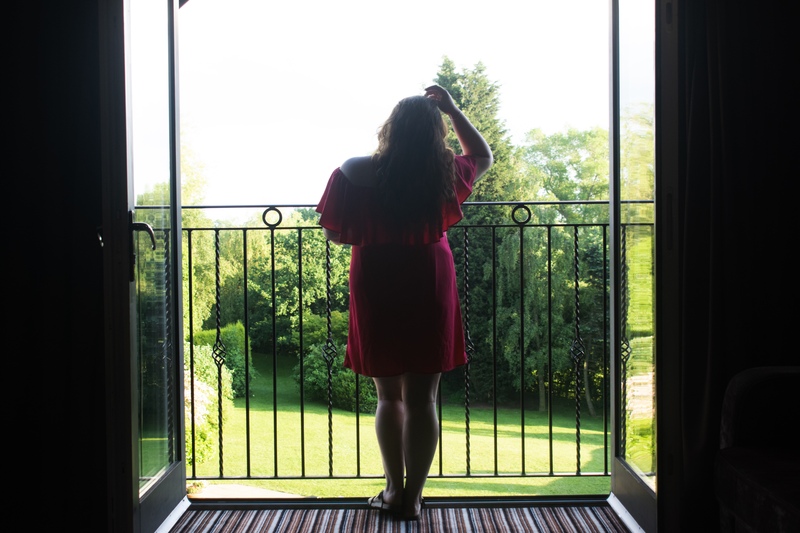 This hotel looked like the perfect spot to have a convenient, but relaxing, spa break and I was really hoping for a weekend full of relaxation for Zack and I. I’m gonna split this into sections as there is just so much to say! Upon arrival, the hotel was actually much bigger than I initially expected! 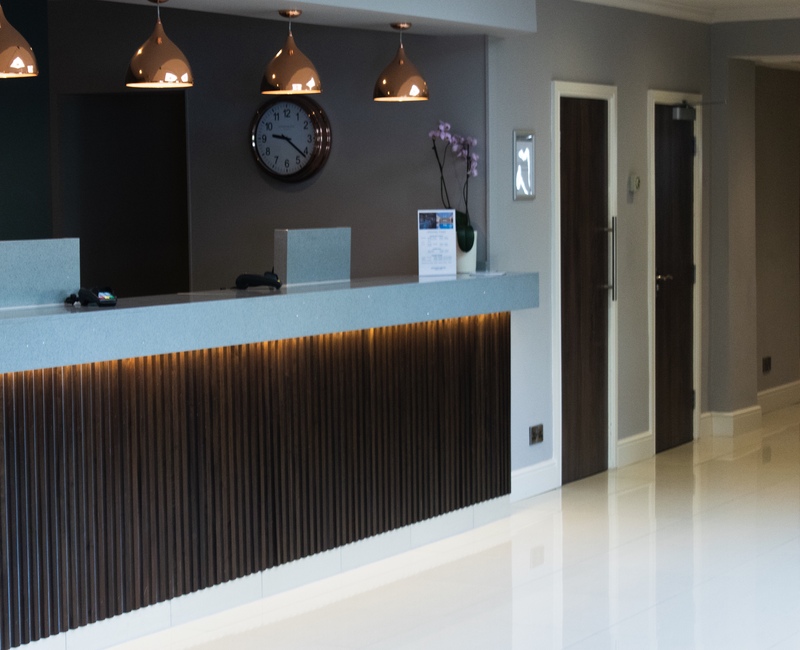 The reception area was clean and polished, with modern copper accents that added to the sleek feel. We were given our room key and asked to book in for our evening meal, and then directed to our room- simple enough! We were allocated room 222 on the second floor which is a Junior Contemporary Suite, and it was, again, much bigger than I expected! 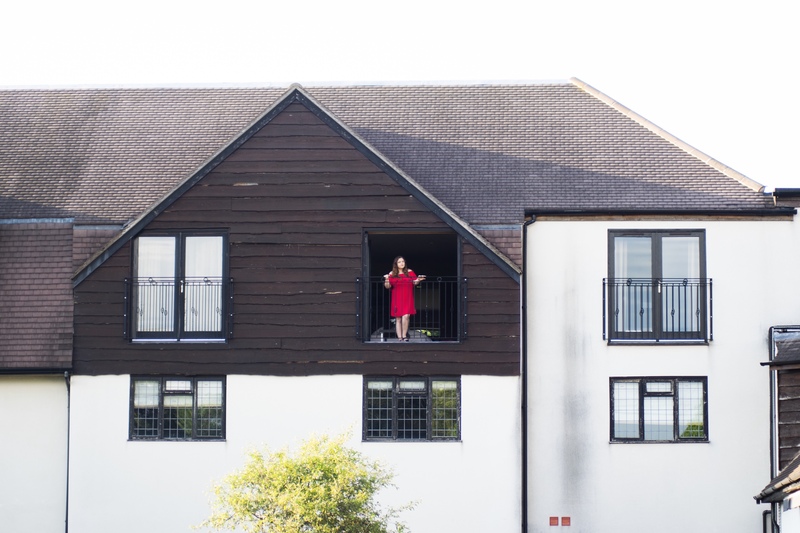 The room was modern and comfortable, complete with a gorgeous large mirror, a sofa and desk area, and even a stand alone shower and double-ended bath! Along with the usual amenities such as a safe, hairdryer and extra pillows, we felt well-looked after indeed! Oh, and have I forgot to mention the bed?! It. was. heavenly. Humongous and comfortable, my sleep was incredible, I’d definitely recommend. As we were located on the second floor, we also had the luxury of double French-style doors. On the Friday when we arrived, it was a really warm day, so being able to open these was a real (unexpected) treat! Plus, the view was amazing! All rolling countryside and rural greenery for miles, it was a real highlight. The room was also the perfect colour! Now, I know this sounds a little weird, but hear me out. With the white bed acting as an accent against the backdrop of the grey walls, the room felt light and airy during the day time. However, come night time, the free standing lamp along with the walnut furnishings created an incredibly cosy atmosphere. Plus, the curtains were great at blocking out the morning sunlight, ensuring you get the best sleep possible. For our evening meal, we opted to head down to the Garden restaurant. This is joined onto the Garden Bar and Lounge, creating a lovely area. The bar area continues the copper accents theme of the reception complete with a marble bar (a blogger’s dream), whilst the lounge and restaurant areas bring the outside in with forest and cloud themed wallpaper! Light and bright and surrounded by the lovely gardens, the restaurant was the perfect setting for the evening. 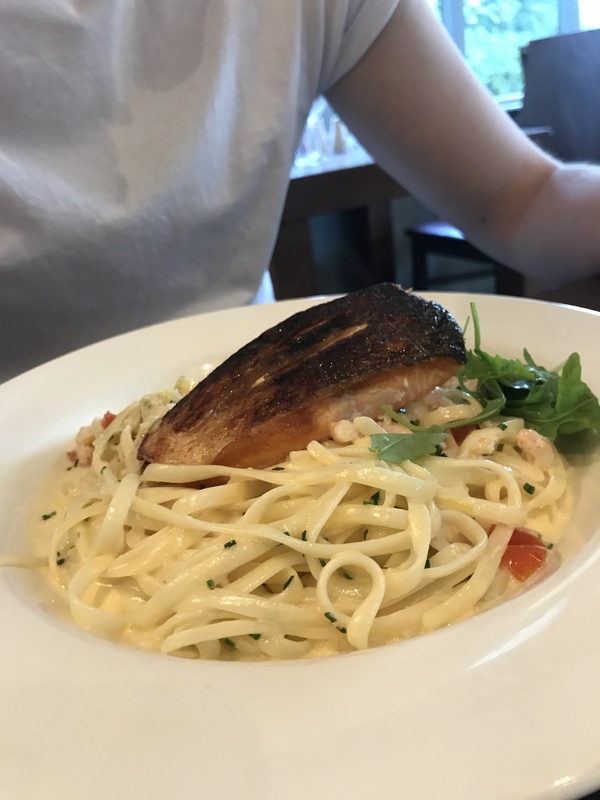 Although the menu is a little limited, all of the food was cooked and prepared to an incredibly high standard. 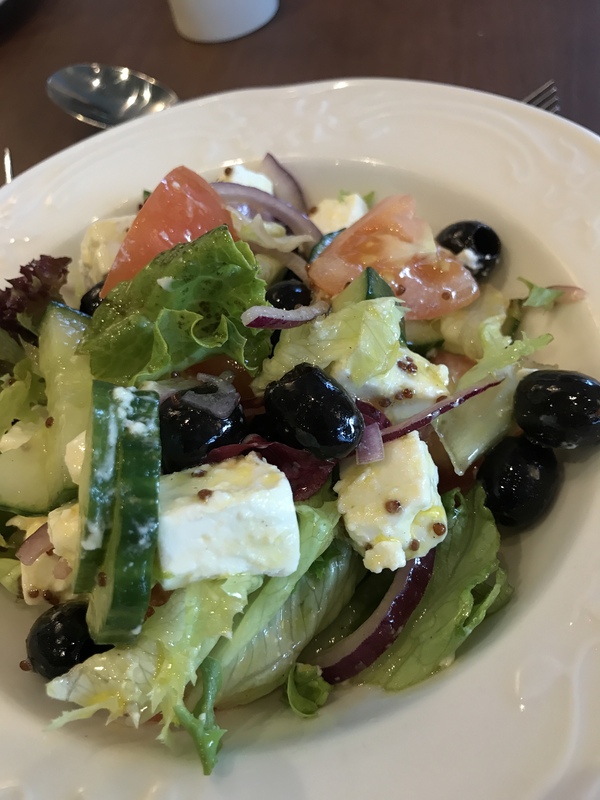 On the first evening, I opted for the greek salad for starter which was absolutely amazing! It was hands down the best greek salad I have ever had as everything just tasted so fresh, and I’ve been to Greece! Zack’s ham starter was a hit too, as was his Salmon main! My main was mushroom gnocchi, the only vegetarian main on the menu. Although I was impressed as mushroom gnocchi is actually one of my favourite meals, I am aware that many vegetarians do not like mushroom, so another vegetarian option would be a small, but beneficial, change. 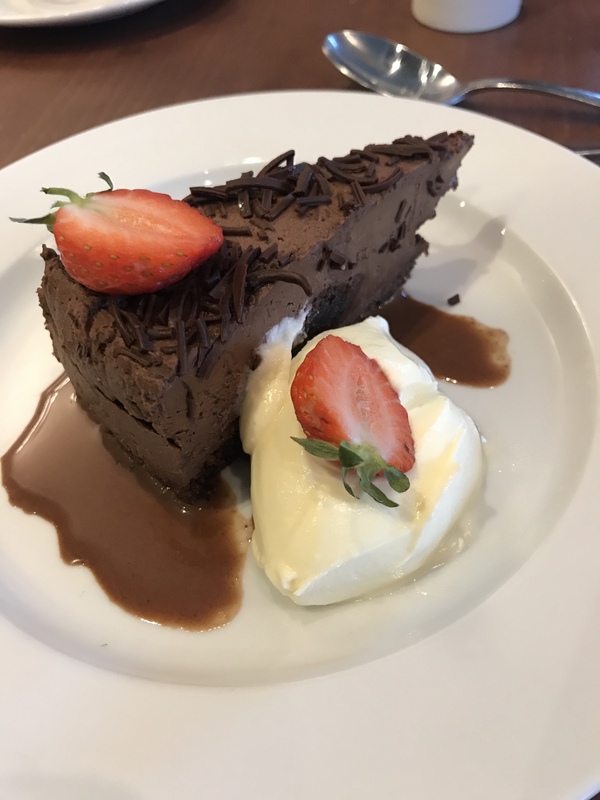 For dessert, I had the chocolate cheesecake, whilst Zack opted for the wild berry mousse. We were both really impressed with the food, and went back to our room feeling very full indeed! 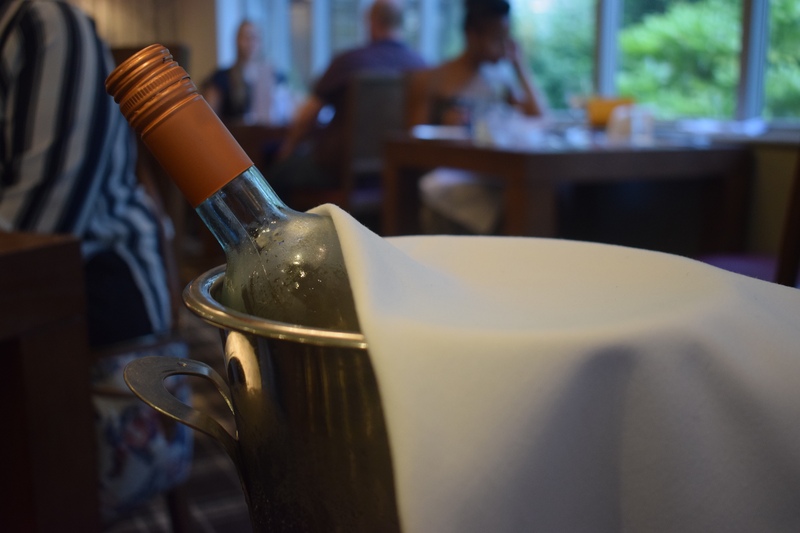 At only £22.95 for three courses, we were super pleased with the competitive prices, and the wine was delicious too. The staff deserve a shoutout here. We were served by Brandon, who was absolutely lovely! Nothing was too much for him, and he was chatty and friendly too. 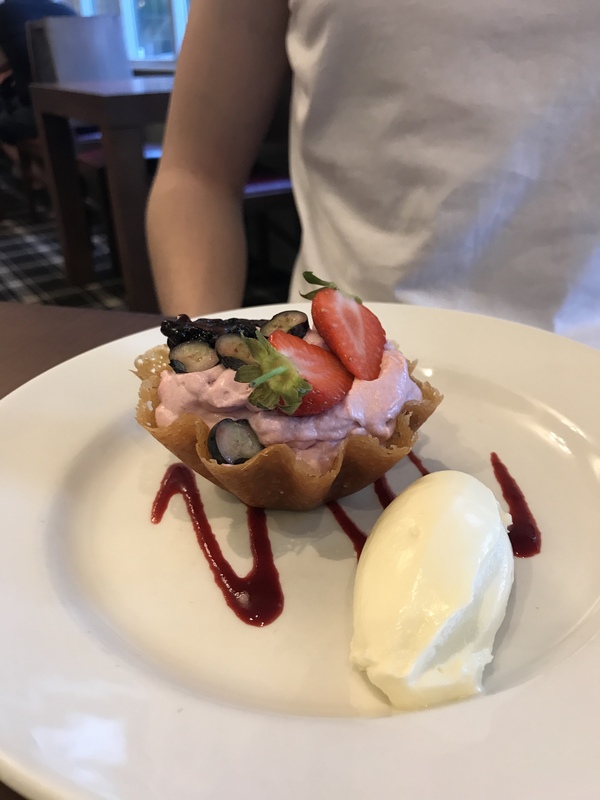 Although the Garden restaurant was used again for breakfast, the buffet-style array of pastries, cereals, breads and cooked options gave it a very different feel! Much busier and filled with movement, the chilled out restaurant that we knew from the night before had been transformed to create the perfect breakfast setting; and we loved it! Everything was fresh and delicious, and absolutely just what we needed before our spa day ahead. Although we didn’t spend too much time in the bar (and accidentally walked into a wedding when we took a wrong-turn; oops! ), it certainly did create the perfect atmosphere. The walnut furnishings and copper hues somehow blended seamlessly with the lounge and restaurant area, as well as the gardens surrounding the hotel. We did spend a few hours in here on our second night, and found it to be a lovely place to relax with a drink or two. 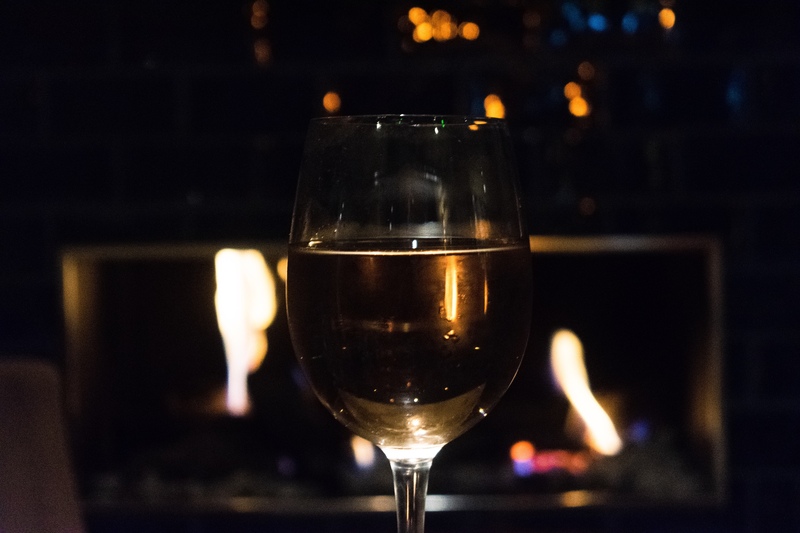 There were many different seating options available, from booths with tables, to booths with their very own TV screen (perfect for those Love Island months), and even chairs arranged around an open fire! The large area with unique spaces dotted around worked perfectly as your evening could be as private and quiet, or loud and chatty, as you wished. The spa was a real highlight for us. 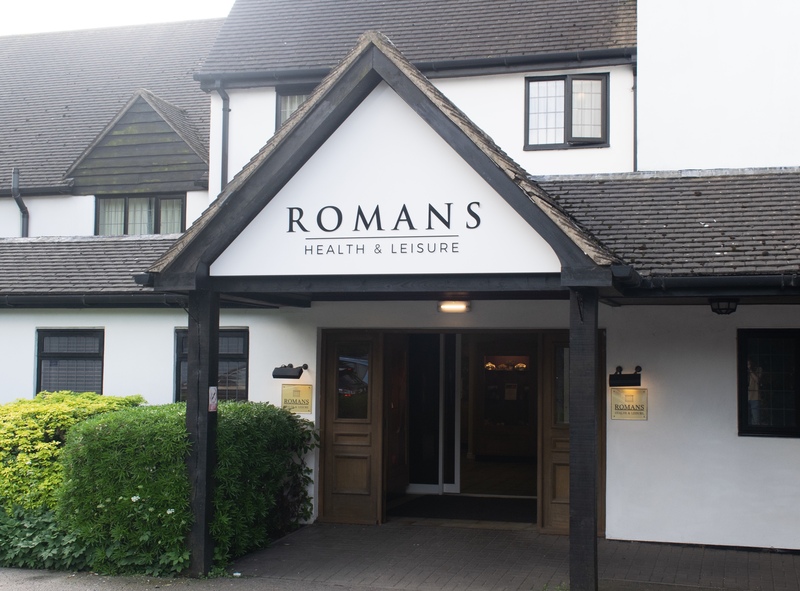 Named the Roman Spa and Leisure, this is open to all hotel guests during their stay for no additional cost; which is amazing. Complete with a 17 metre pool, jacuzzi and even a gym; the leisure also has members who use the facilities on a regular basis. As we were on a spa package, we were given lovely robes to wear during our spa day, although I am aware that these are not available for all hotel guests; just the ones on the spa package. To be honest, I don’t see this as an issue as, although they were definitely a nice added-bonus, they were not a necessity! 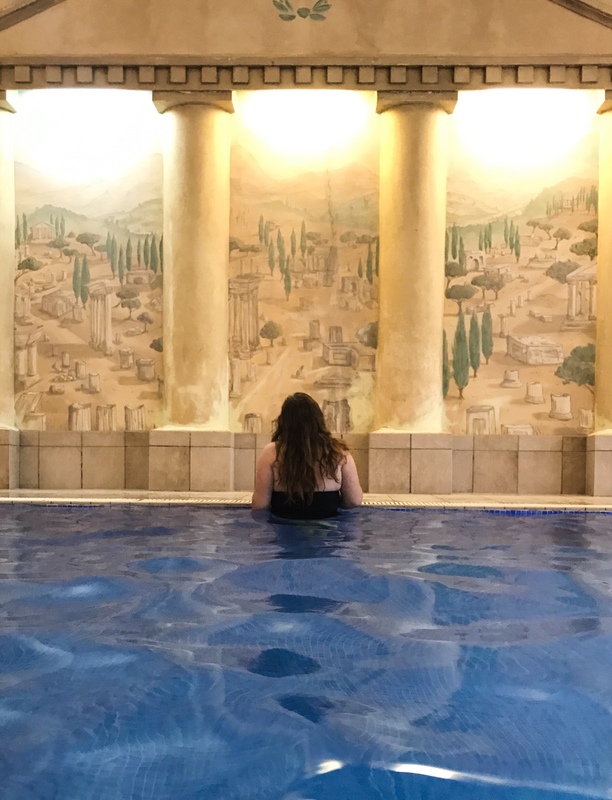 Decorated to imitate a Roman bathing house, the pool area is the perfect place to relax for the day. We were pleased to find plenty of loungers for everyone (even on a Saturday in June!) and, again found it to be a lovely atmosphere. Children are allowed to use the facilities too, but not between the hours of 11am and 3pm. Although I, personally, didn’t mind when children were around, I can understand that this may not be for everybody so was pleased that they stuck to these timings; so that other guests could enjoy a child-free day. I think it’s lovely that they allow children to use these at certain times though, as many of the guests with children probably would have been unable to use the facilities had they not been child-friendly! Also in the pool area there was a sauna and a steam room. I absolutely loved the steam room; the menthol scent did my cold great favours! Then it was time for us to have a 25 minute treatment each with the spa staff. I opted for a neck, back and shoulder massage, whilst Zack opted for a facial. We both found our treatments to be super-relaxing and our beauty therapists were friendly and professional, I only wish we could have had an option to be in the same room for these! However, I understand that this was not possible, and we both really enjoyed our respective treatments nonetheless. Honestly, Sketchley Grange really, really impressed me. 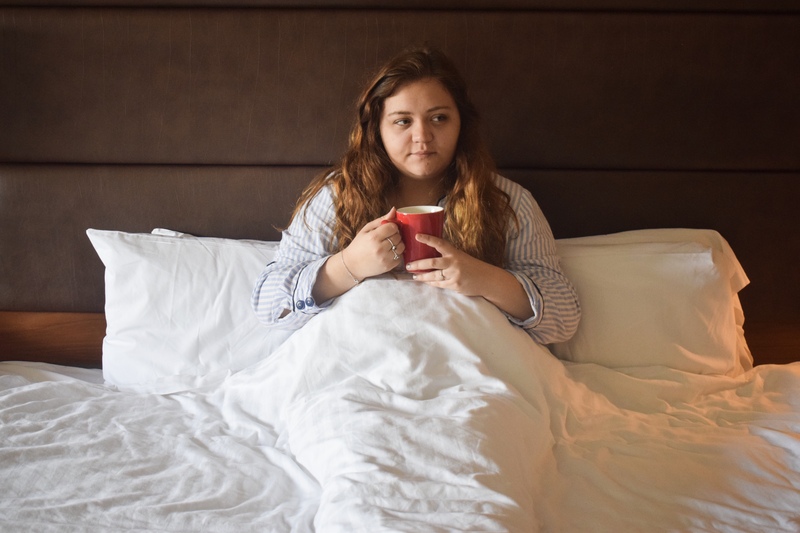 Recently revamped, the decor of all of the rooms really seems to be versatile depending on the context meaning that the atmosphere is always just right; certainly perfect for a relaxing hotel stay! We both remarked how this would be a lovely wedding venue, because the gardens are gorgeous and the hotel staff are amazing; not to mention the atmosphere that the hotel itself creates. We had a more than comfortable stay here, and will definitely be recommending it to people that we know as a lovely place for a spa break! 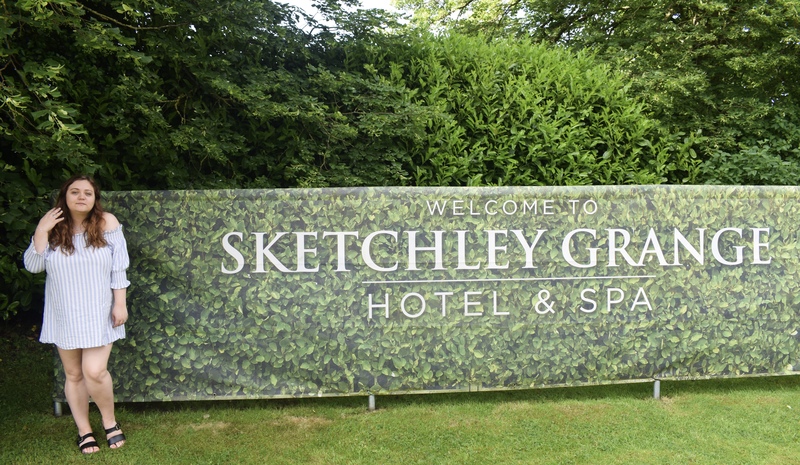 This stay was kindly provided to me by Sketchley Grange free of charge in exchange for review, but all opinions are from my own honest experience. For more information, please see my disclaimer. Looks like an amazing hotel, I’m glad you had a lovely time. Next Post My Driving Journey!